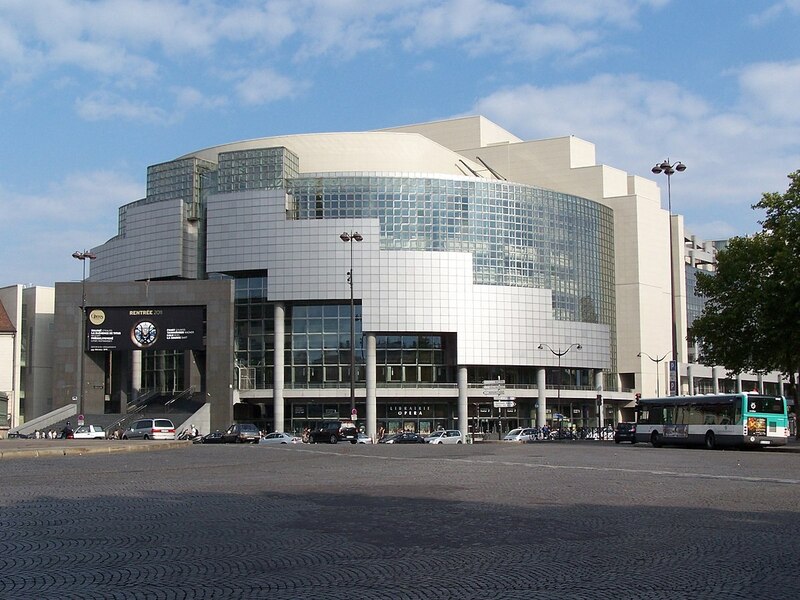 The danish firm Henning Larsen Architects (Harpa, Royal Danish Opera House), in association with French architects Reichen & Robert have been awarded for the extension and transformation of the Opéra Bastille in Paris. Theatre planner dUCKS scéno and acoustician Peutz are also part of the team. The programme includes the development and completion of the originally conceived multifunction hall, left unfinished, for rehearsals and artistic performances. Equipped with adaptable acoustics, the room will also house an orchestra pit with variable size and acoustics. A new symphony orchestra and choir rehearsal space will be built along with the construction of new décor and painting workshops that until now are located in the Ateliers Berthier and a revamp of the façade. Studio DAP was the author of the project’s acoustic programme of requirements and has recently participated in the Dialogue compétitif and selection process as part of the jury, that has led to the selection of the awarded design team. The Dialogue compétitif is an iterative process of several stages, which includes separate workshops with each one of the shortlisted design teams, to set the final program that is subsequently used by the design teams to develop their final concepts. Studio DAPs assistance to the client will continue during the design and construction stages up to the final completion of the works.